Ryan Rides Across Europe aims to raise awareness of mental health and suicide prevention, whilst at the same time raising funds for The Lee Fancourt Fund. The fund was set up by Ryan in memory of Lee Fancourt, a multiple Guinness World Record holding cyclist who died from suicide in January 2018, aged 40. From his own experience Ryan knows that fundraising for charity often involves investing a significant amount of time and money into organising and successfully completing an event or challenge. The purpose of the Lee Fancourt Mental Health Fund is to provide grants to those willing to volunteer their time and effort into mental health fundraising. In his attempt to ride across Europe, Ryan will need to average about 210 miles a day over 20 days. 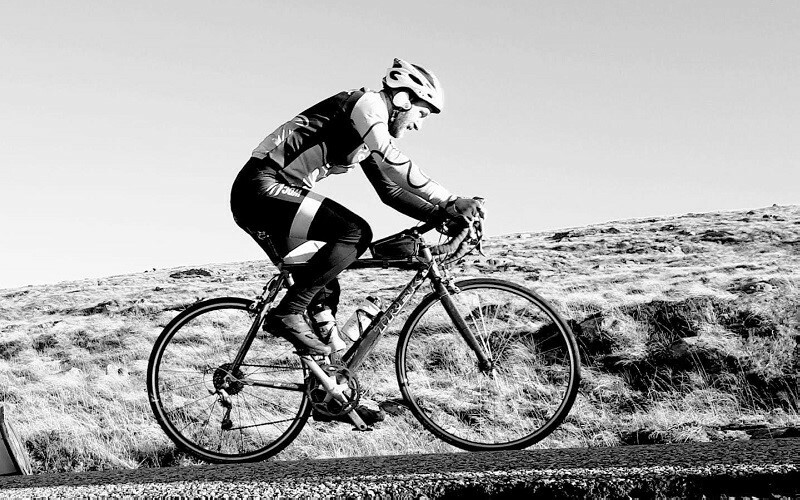 He will also face a total ascent of over 226,000ft during the course of his ride. Ryan is no stranger though to extreme cycling challenges. Last year he completed a mammoth 4,800 mile ride around Britain in just 42 days for the charity Mind. Ryan, who only started cycling in 2016, has himself suffered from depression, suicidal thoughts and behavioural issues. Ryan discovered that cycling regularly and taking part in cycling challenges has helped his mental health and life improve. By the end of 2016 he had already completed the Lands’ End to John O’ Groats route. His passion for cycling and the positive impact it has had on his mental wellbeing has also led to Ryan giving motivational talks and presentations. 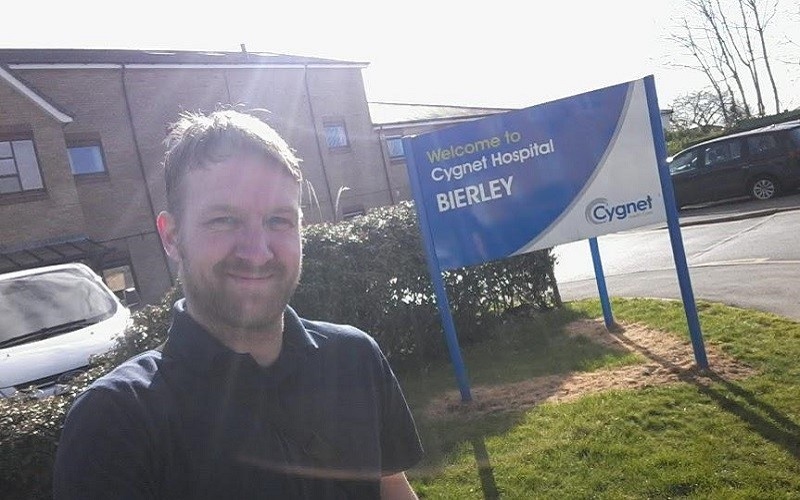 In March 2019 he presented his story to staff and service users at Cygnet Hospital Bierley. Ryan’s story is an inspiring one and Cygnet Health Care are delighted that Ryan has chosen us as the main sponsor and partner for his latest fundraising effort, Ryan Rides. Ryan will begin his ride across Europe in July and we will be posting regular updates of his progress. In the meantime for more information about Ryan or to donate please visit the Ryan Rides website or follow #ryanridesacrosseurope on social media.